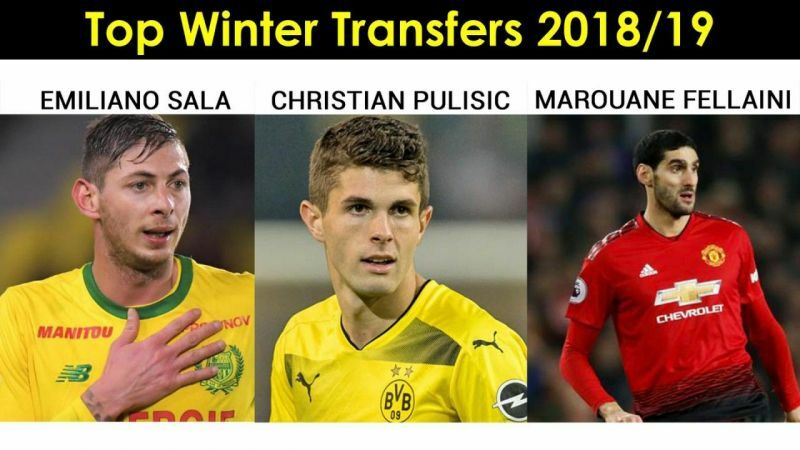 Here are some of the most expensive January transfer of 2019. 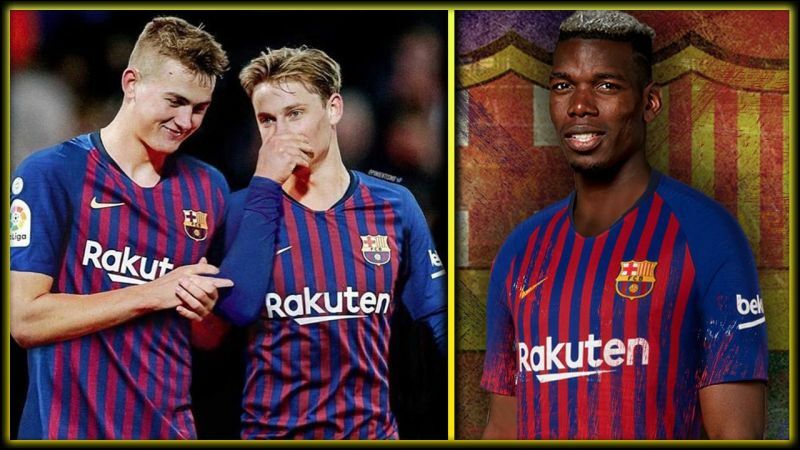 January transfer is relatively quiet than the summer transfers but there were some very expensive transfers in this January 2019 with Barcelona signing the most expensive player in this January window of 2019. 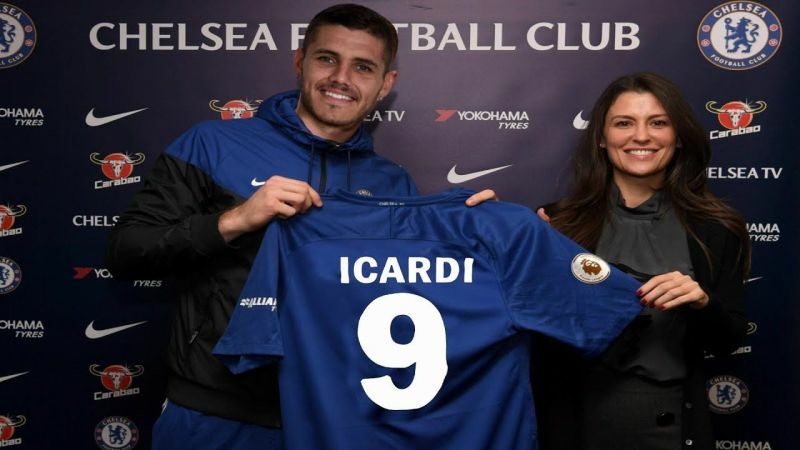 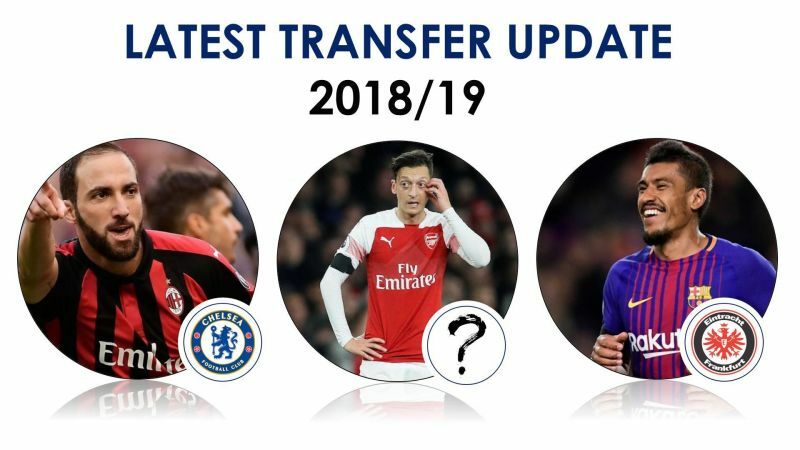 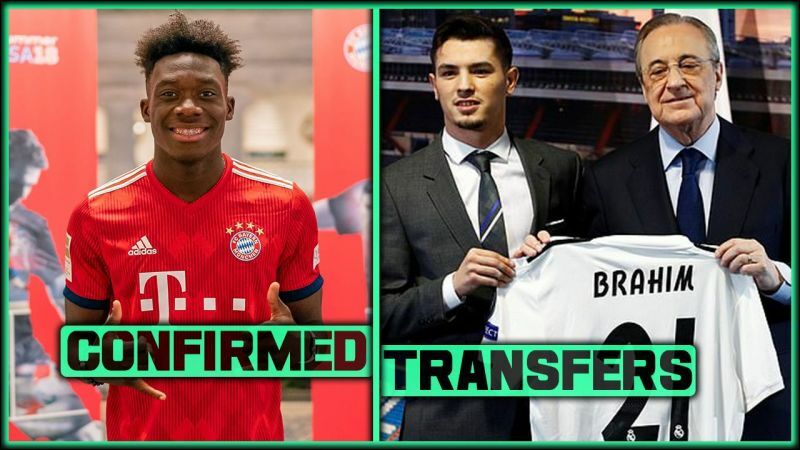 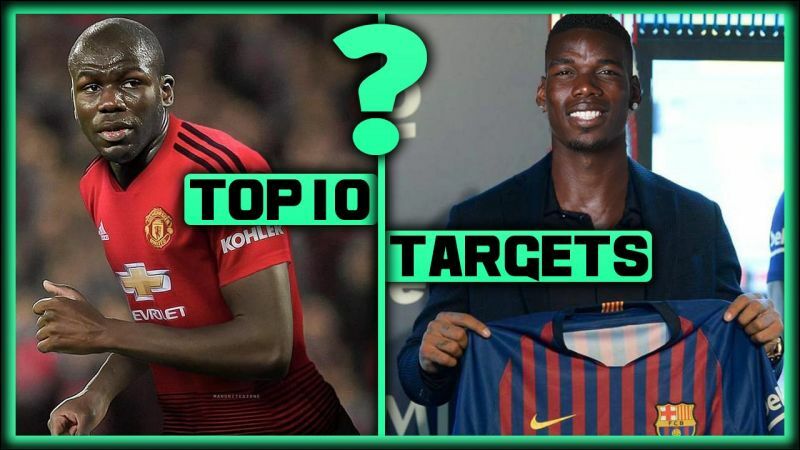 Enjoy the compilation video of the most expensive transfer in January 2019.